Don't Replace! Re Nu with Nu Flow/Nu Drain! 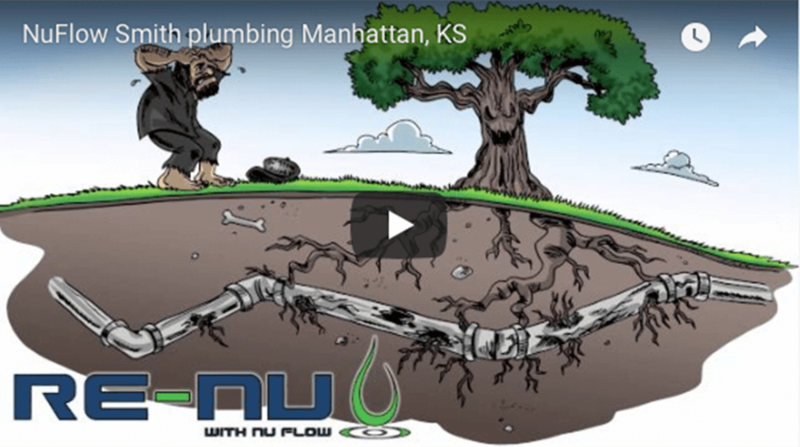 Are your drain pipes failing you? Nu Drain technology uses a Pull-in-Place epoxy liner to repair leaks & restore drain lines. This solution is cost effective, safe, & long lasting at the same time does not cause destruction or inconvenience to your home, building or property. The pipe cleaning process is safe & simple. It does not use toxic chemicals or mechanical devices. The patented pipe lining method utilizes a closed system safe for use inside buildings and their surroundings. Removed corrosion products do not require special handling for disposal. The epoxy meets or exceeds the physical properties set forth in ASTM standard F-1743 for CIPP rehabilitation and ASTM standard F-1216 for inversion rehabilitation. Building and ground demolition is unnecessary with trenchless repair, making the process highly cost-effective over traditional pipe replacement. There is no need to jackhammer thick concrete slab in order to access underground drain lines and extended downtime and related loss of revenue to businesses is therefore eliminated.